Sunday. 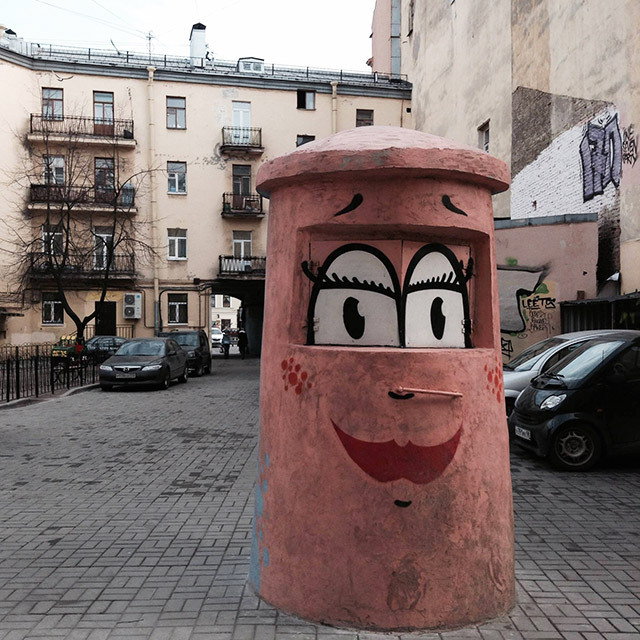 Saint Petersburg isn’t only rich in its grandiose constructions by great architects, but also in the graffiti done by the hands of its citizens. If you want to spend your honeymoon in Saint Petersburg, for example, you can find all the information you need by following this link.